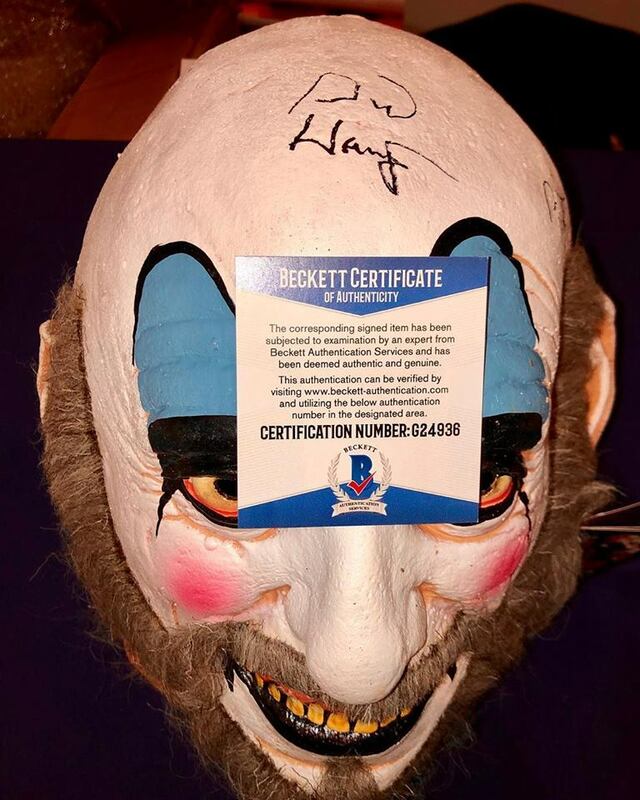 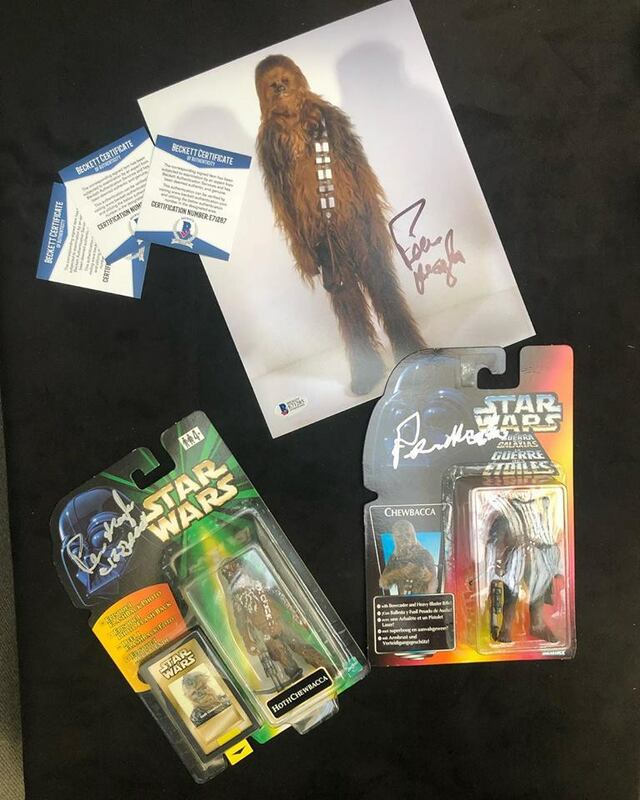 Beckett Authentication Services will be present to authenticate your autographed items onsite, turnaround varies with demand. 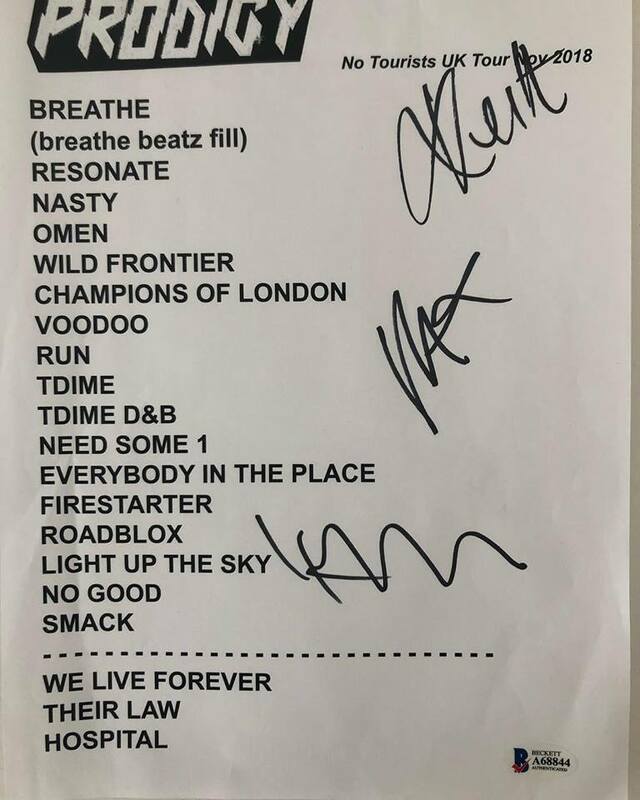 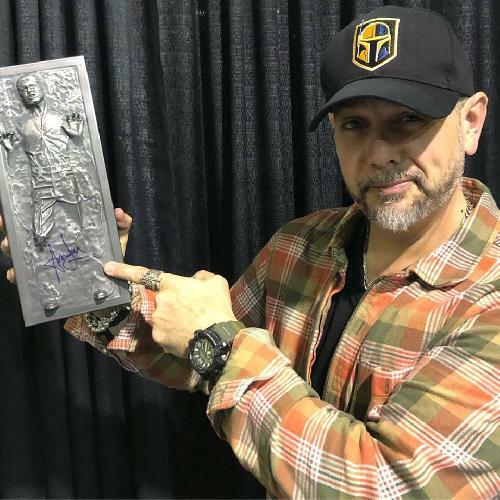 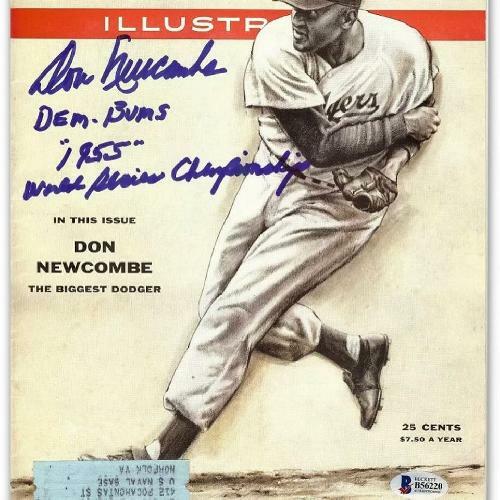 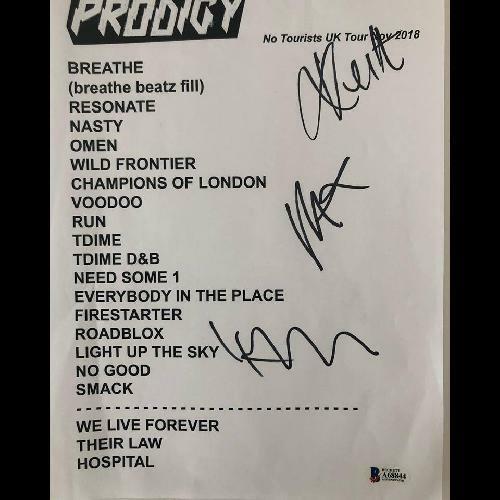 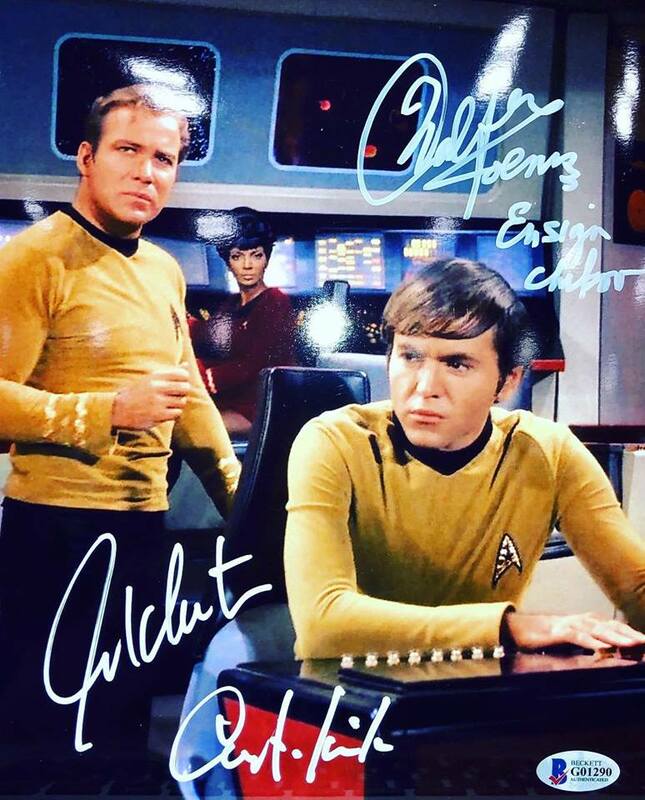 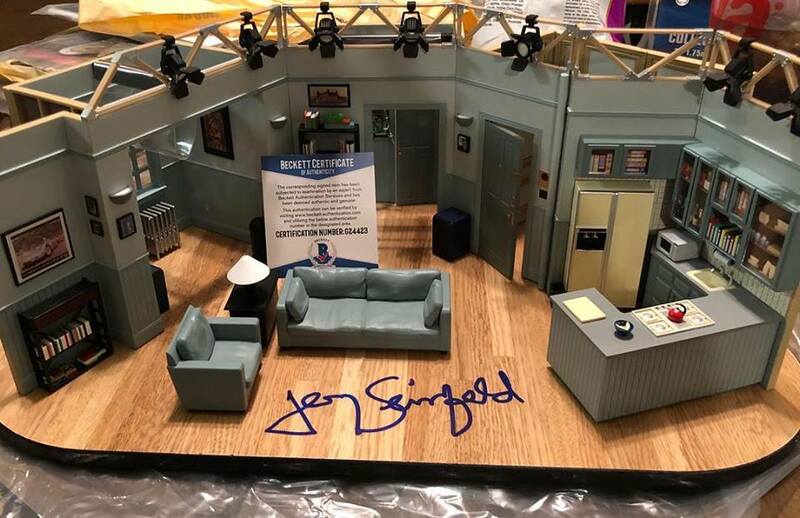 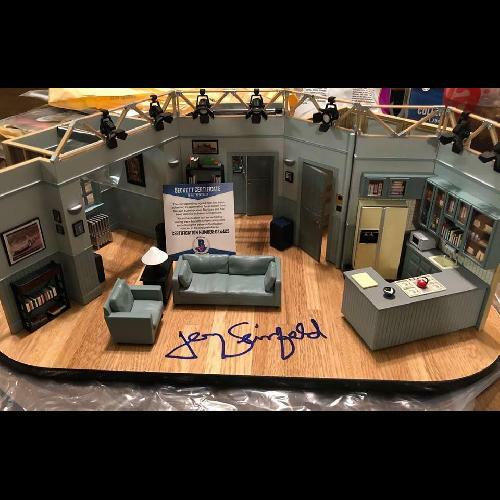 In addition, we will be running a $10 Show Signer Authentication Special – any autograph obtained at the show will be authenticated at a special rate of $10 per autograph, proof of autograph purchase required. 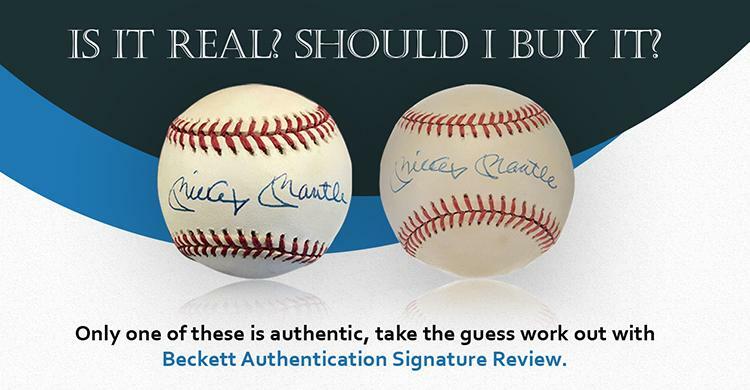 Also, don't miss Steve Grad, Beckett Authentication Principle Authenticator and from History Channel's Pawn Stars, speaking about "Collecting Do's and Don'ts" on Friday April 19th from 2-3PM in room 151D. 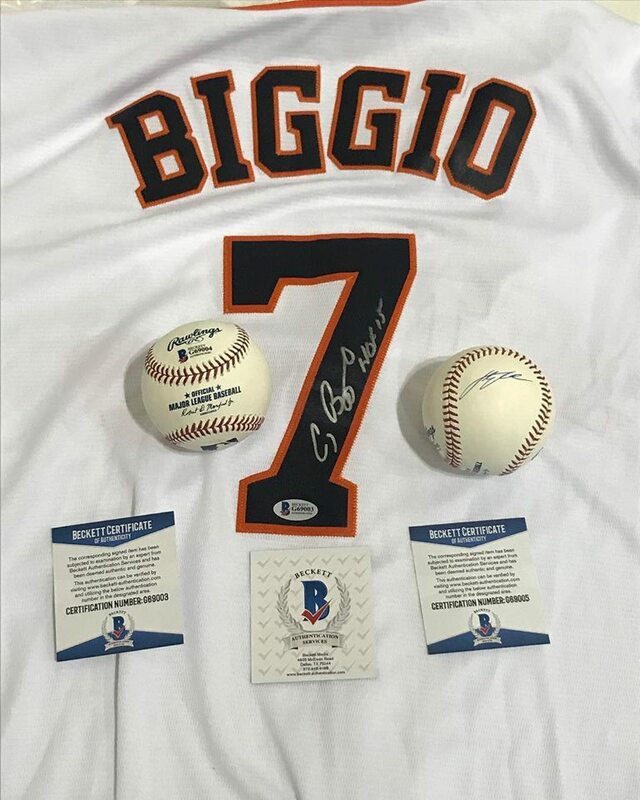 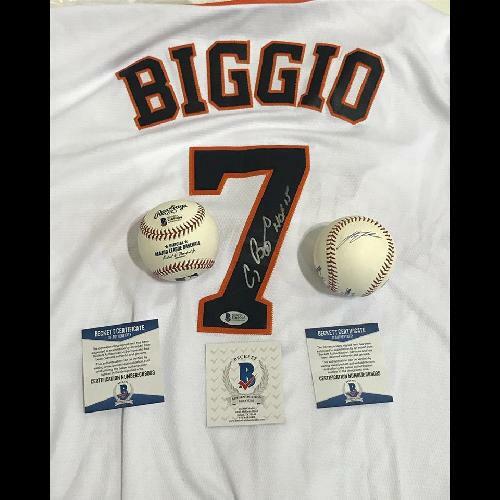 Beckett Authentication Services will be present to witness and certify autographs signed by Magglio Ordonez during this event. 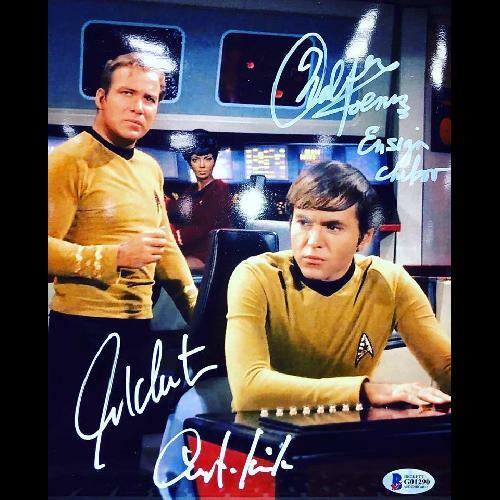 Please note, we are not accepting submissions for previously signed autographs. 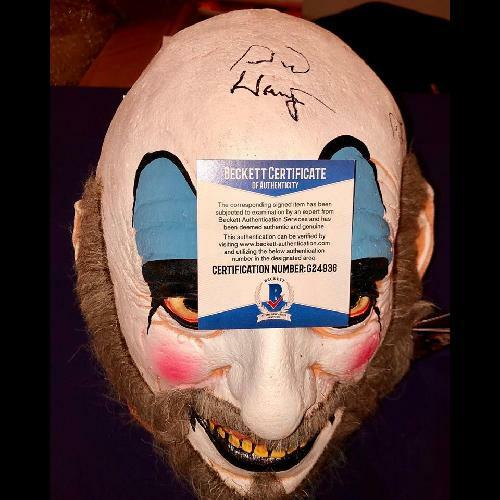 We will only be providing Witness Certification for those items signed during the event. 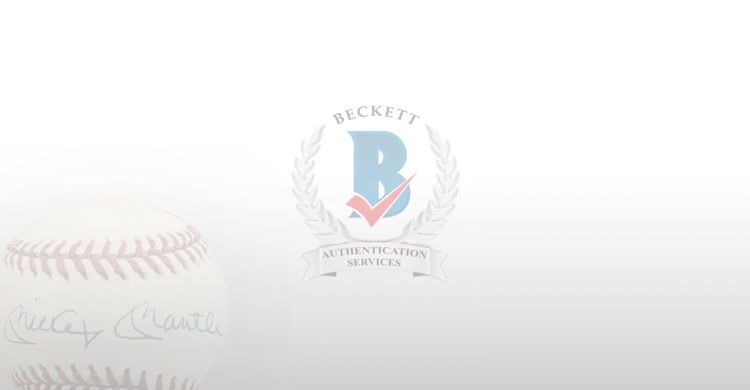 Beckett Authentication Services will be present to authenticate your autographs onsite, turnaround time varies with demand. 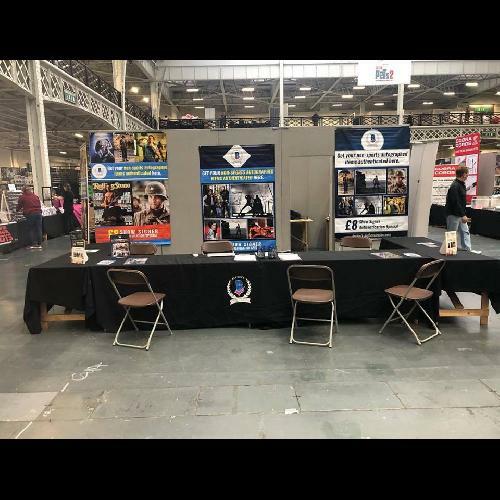 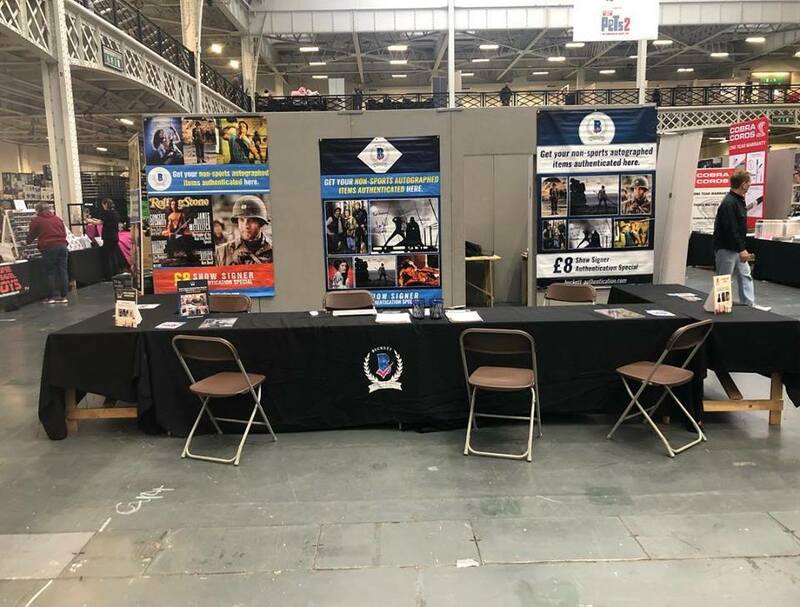 BAS at the London Film & Comic Con.